I recorded another video! (I am trying to keep video making consistent but I over analyze EVERYTHING!) Anyways, this is part 2 of my experiments and reviews of natural Auverdic shampooos. I have already written about Aritha which you can read here. The video explains where you can purchase it, my experiments and personal “verdict” of the Auverdic shampoo. 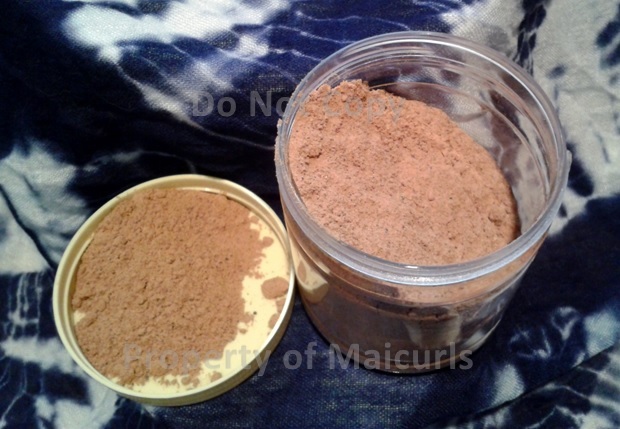 Please remember that this is my personal experience with the product and the review is based on the results I got after trying the product in different ways. I was not asked or compensated to mention or use the product. I bought the Aritha with my own money and have provided my own honest opinion about it. 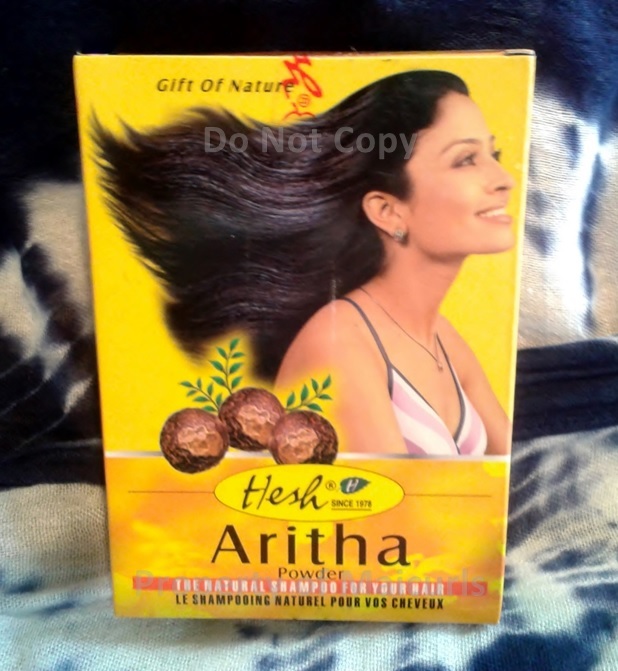 I really would love to know if you have used Aritha before or any other Ayurvedic powder as a shampoo. 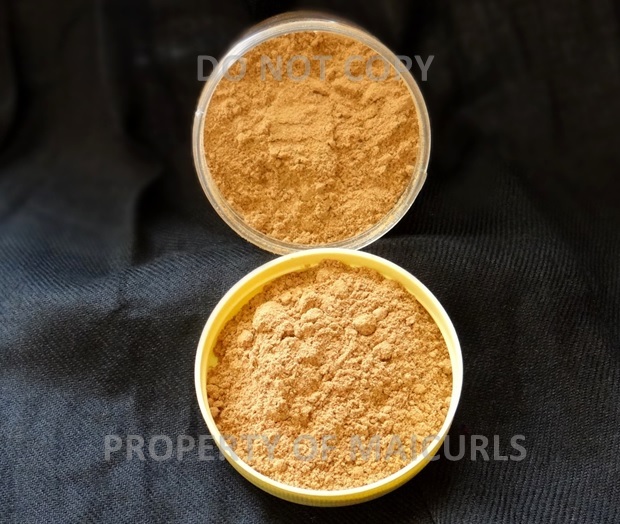 This entry was posted in Aritha Powder, Ayurvedic Herbs for Hair, Ayurvedic Hers for Skin Care, Ayurverdic Natural Shampoo, Cleansing Natural Hair and tagged Aritha, Aritha Hair Shampoo, Ayurvedic Herbs, Ayurvedic herbs for hair, Ayurvedic Natural Shampoo, Chemical free shampoo, Cleansing natural hair, natural hair cleanser, Natural Shampoo on June 30, 2014 by Maicurls.